The A22L2 is the ultimate evolution of the A22 in its ULM configuration. The aircraft has already been produced more than 500 copies ULM version, and more than 1000 copies all versions in the world. Robust and reliable, easy to fly, the A22L2 is a bit like the “Swiss army knife” of the ULM with a wide range of use. From a basic model or navigation aircrafts equiped Glass Cockpit with automatic pilot, it also performs as a glider tug. 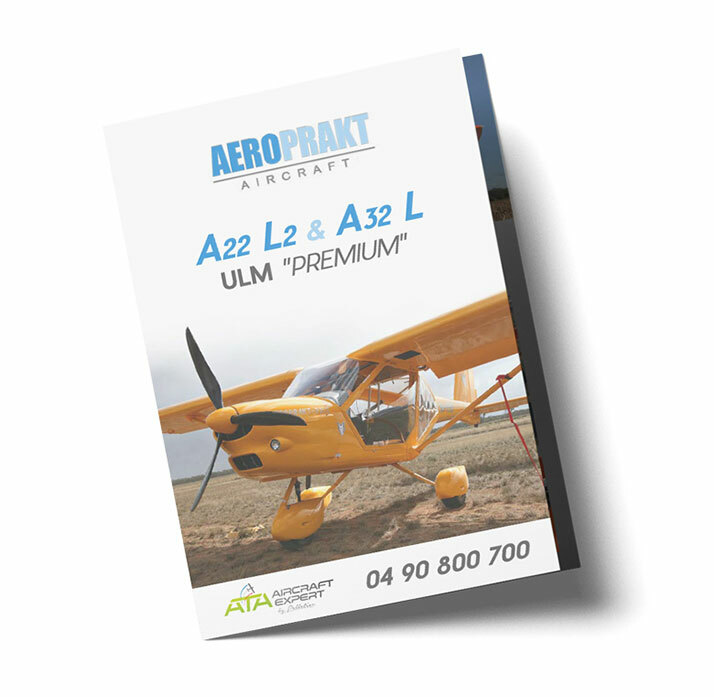 The A22L2 is ideally suited as a mountain aircraft for its off-road use on rough altisurfaces. AEROPRAKT also offers an option at a very competitive price a maloner allowing disabled pilots to fly on the A22L2, as well as a rigid hold to store a foldable seat. Central handle type « Y ». Your A22L2 delivered turnkey in the ATA premises, with ID card, radio compliance and full fuel. The structure of this off-road of the airs is made of aluminum, for a remarkable exterior finish. The A22L2 has a spacious and comfortable cabin, its doors with domed canopies articulate upwards to facilitate access on board. The generous dimensions of the windows offer an unparalleled view to the outside for a device with high wings, a guarantee of comfort for the crew of course, but also of safety especially in mountain flight. The independent seats are fully adjustable, the seat belts are 4-point harness type. The control of the control surfaces is ensured via an ingenious central Y-shaped handle on which is positioned the control of hydraulic brakes. The order is accessible to both crew members. A BERINGER kit is also available as an option. The A22L2 is equipped with two power controls, a flap control, a carburettor reheat control and a park brake control (if installed options). After being evaluated by the FFVV (Fédération Française de Vol à Voile), the tests of A22L2 showed really exceptional performances , and very similar or even superior to those of a ROBIN DR400-180. The A22L2 is available with wheels of different sizes allowing it to land on all types of surfaces. It can be offered with a mountain kit for high altitude flight and glacier landers, but also with a float kit for pilots who would be rather sea. The A22L2 can also tow streamers or gliders. In glider towing, he is as comfortable with a light wood and canvas as a big pen like the Nimbus 4D or ASH25. ATA by Pelletier distributes AEROPRAKT spare parts specific to the A22L2. Please find below the catalog of spare parts to download. 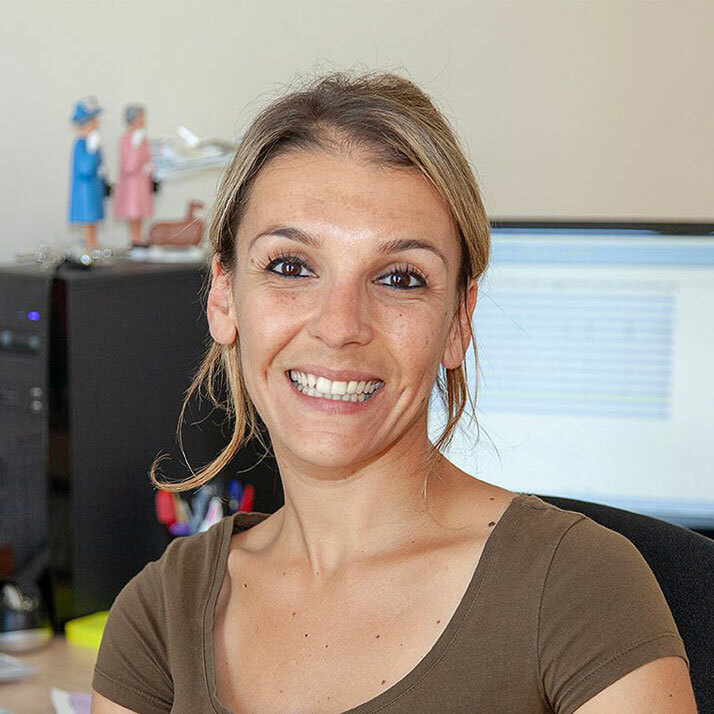 For any order, we invite you to contact Amandine, a treasure of efficiency and skills.